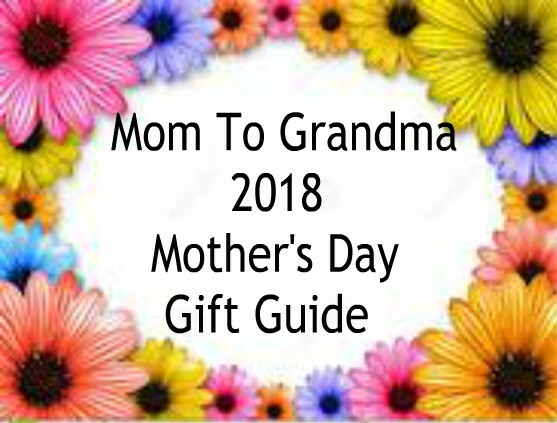 Mom To Grandma as well as all the other bloggers are glad to 'see' you. We are having such an exciting time with all these Prizes, Giveaways, Hops and Events. This is my favorite holiday and I try to enjoy every little piece of it. 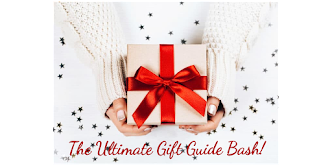 You can find more giveaways under our GIVEAWAY TAB above or ideas under our HOLIDAY GIFT GUIDE TAB. Good Luck All! 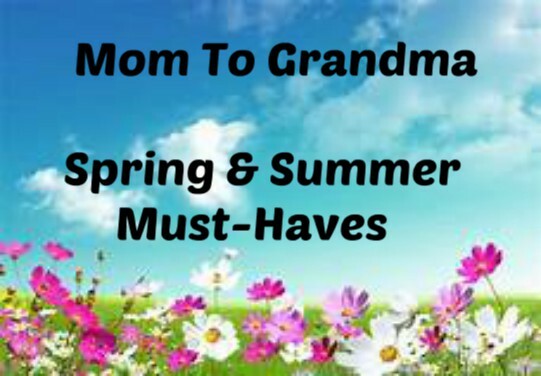 Southern Krazed, Mom Does Reviews and Powered by Mom as happy to share this fun Giveaway Hop with you! 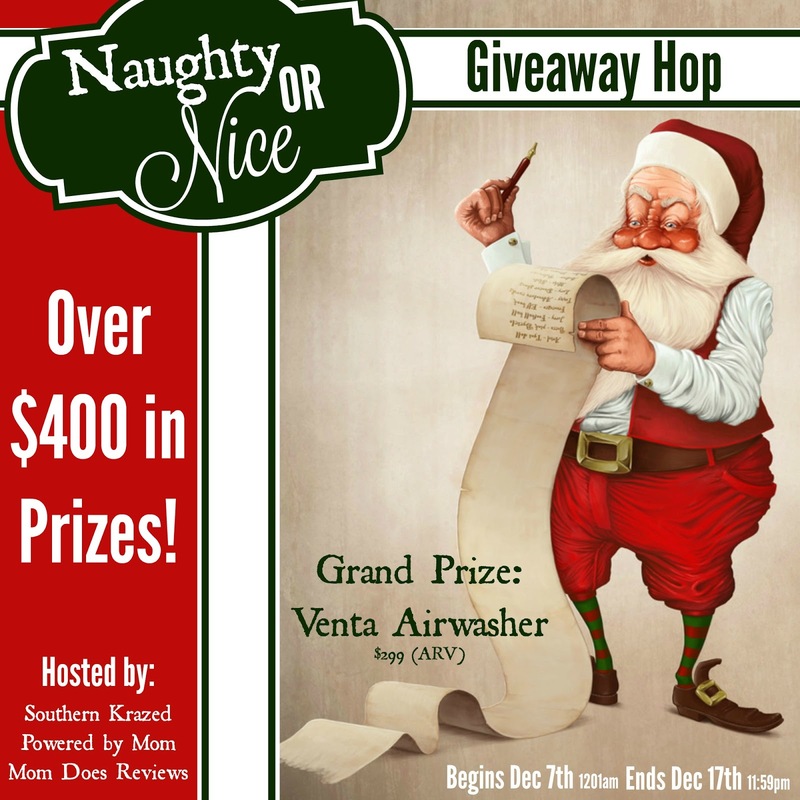 We not only have over $400 in prizes, BUT, we also have a Grand Prize- the Venta Airwasher! You will find this great giveaway on Southern Krazed's Blog as well as on the rafflecopters of the co-hosts as well. 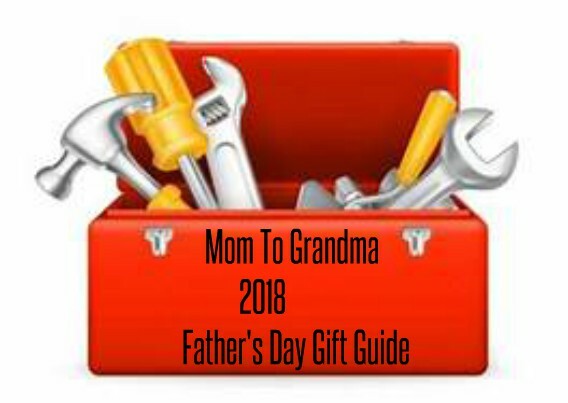 This Blog Hop is for fun prizes or Gift Cards, anything for your family! 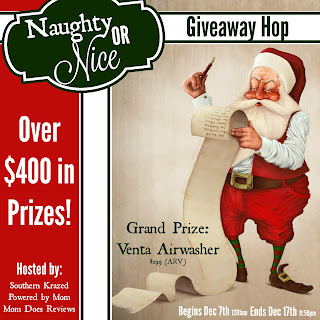 You could win toys, Kitchen Gadgets, gift cards and CASH! I look all over for giveaways. 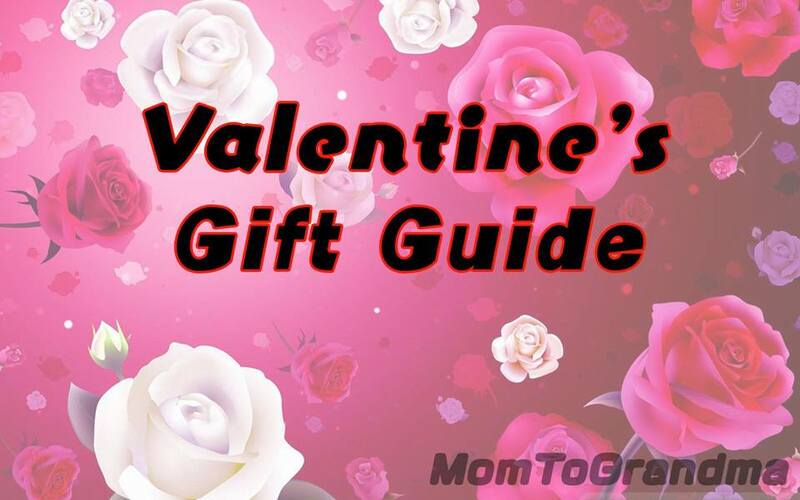 I found this one in the blog hop listed on Gator Mommy Reviews. 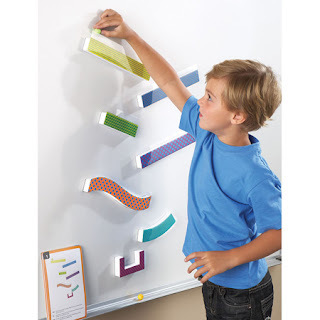 I look in a lot of places for giveaways, but I found this one from the This or That hop then I checked out your site. I found this giveaway on my email. Thanks for the chance to enter. I don't really look for giveaways. I get your emails and it came up! I am more willing to join because its the holiday season. 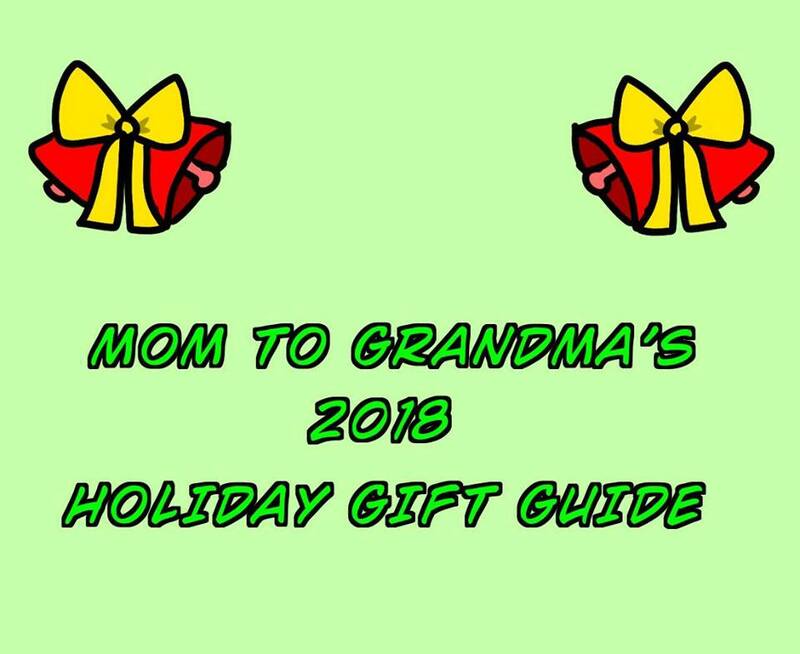 I usually look for giveaways by visiting my usual mommy blogs. I found this one through a blog hop a few months ago, and I like to come check in every now and then. I get many of the blogger giveaways sent to me by email, that way I never miss a thing that is going on. I am an e-mail subscriber so I found your giveaway. I usually find giveaways from online giveaway blogs. I am an email subscriber of yours, so I get information on your cool giveaways that way. 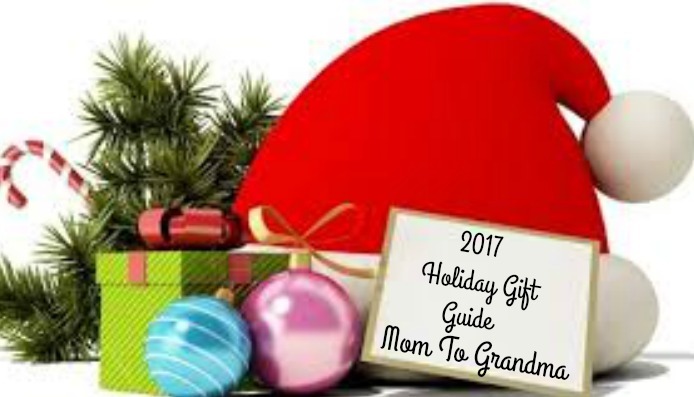 I became aware of this giveaway through an email from Mom to Grandma. I have been a subscriber for a few months. I love giveaway hops! I look for giveaways in blog hops and my e-mail. I also look at sites like Sweepstakes Advantage but I'm so far behind on my e-mails I haven't in weeks!